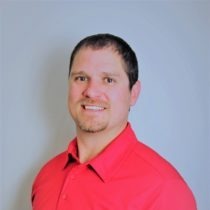 Frederic Cyr, our Pro Post Foundations distributor and installer in North-West New-Brunswick, offers exceptional services. Frederic Cyr had long wanted to own and operate his own business. In 2017, he became one of Pro Post Foundations’ distributors and installers in the North-West New-Brunswick region. He is now free to develop his market and to independently manage his business. Did you know that Frederic holds a bachelor’s degree in mechanical engineering obtained in 2006, and is a certified engineer? Having worked mainly in the renewable energy sector, he was a project manager for 10 years, during which he gathered a lot of experience in hydro-electric dam and wind mill mechanical maintenance. What sets Pro Post Foundations products apart from the competition? Frederic will tell you that our company offers its installers the best and most reliable equipment to work with. 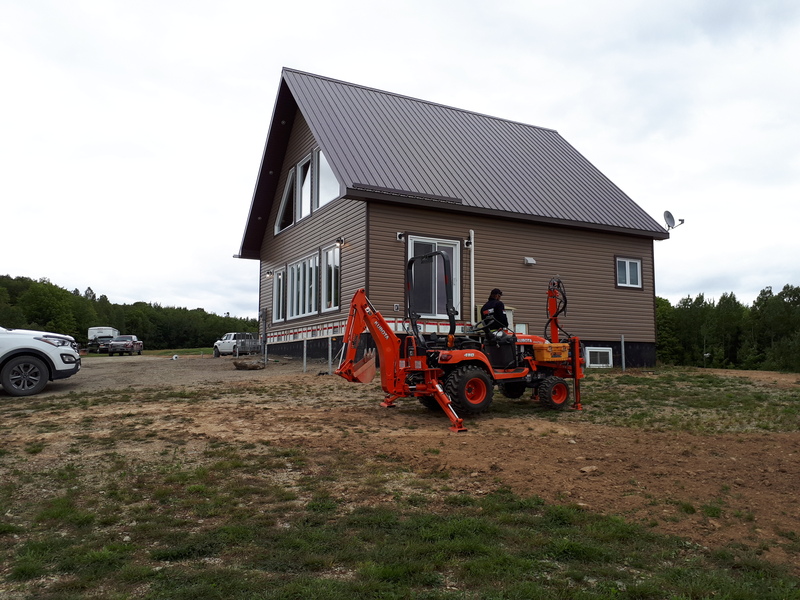 Pro Post Foundations’ Kubota mini-tractors allow to install screw piles just about anywhere and in any circumstances! Whether it be on rocky or boggy terrain, the Kubota mini-tractor is up to the job, and its compact dimensions allows installers to access even the tightest of quarters. What is Frederic’s greatest achievement to date? A project that required the installation of 16 perfectly level piles. Are you planning a house extension, a garage, or a warehouse for your business? Contact Frederic, who will offer you all of the services you might need!